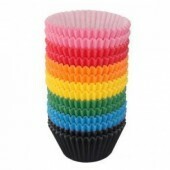 Mini Coloured Buncases Assortment of all colours. 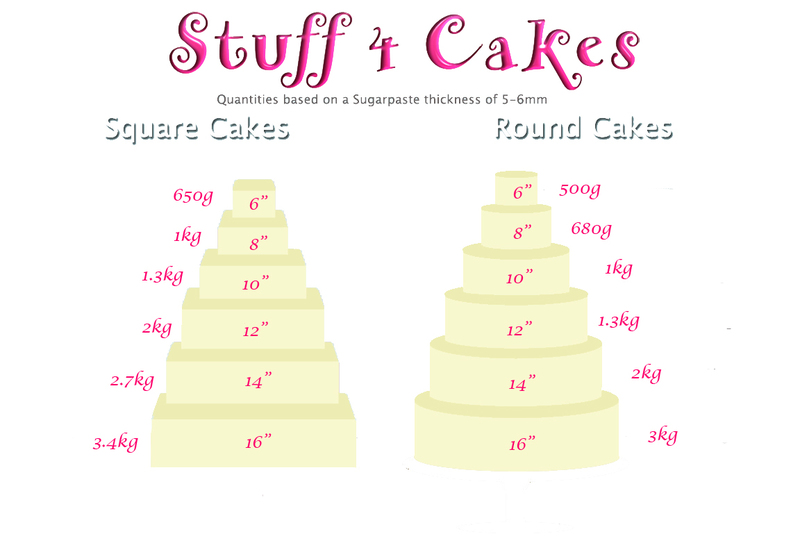 Approx 60 each of White, Yellow, Pale Pink..
PME White Mini Buncases. Pack of 100 ..
PME Pastel Mini Buncases. 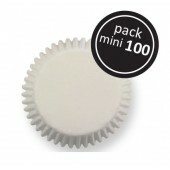 Pack of 100 ..
PME Coloured Mini Buncases. 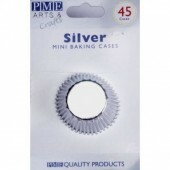 Pack of 100 ..
PME Silver Mini Buncases. Pack of 45. 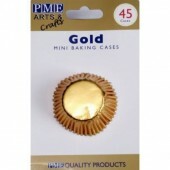 ..
PME Gold Mini Buncases. Pack of 45. ..